It has not been a great couple of weeks for Blue Bell Creameries, and it’s just gotten worse: A month after the company issued a recall of certain ice cream treats believed to be linked to an outbreak of listeriosis — a recall that kept expanding — the company is now pulling all products off the shelves after two more ice cream samples tested positive for listeria. The company issued a voluntary recall Monday night for all of its products on the market after two chocolate chip cookie dough ice cream samples tested positive for the potentially deadly bacteria. Again, it’s not just ice cream that is being recalled — it includes frozen yogurt, sherbet and frozen snacks distributed in 23 states as well as internationally, because those items “have the potential to be contaminated,” the company says. In a video statement, Blue Bell’s CEO Paul Kruse said the company “cannot say with certainty” how the listeria was introduced to its facilities. Retailers like Sam’s Club, Walmart, H-E-B, Kroger and other grocers decided to remove Blue Bell products in recent weeks. 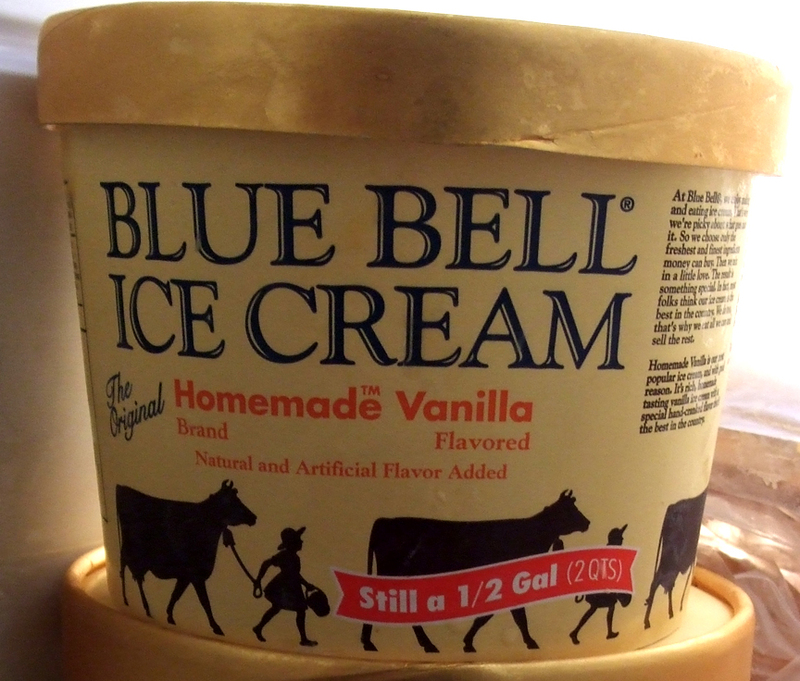 Soon after, Blue Bell issued the third expansion of the recall after further tests found listeria in more products. So far, three deaths in Kansas have been linked to ice cream contaminated with listeria, while five other sin Kansas and Texas fell ill with listeriosis. Consumers should not eat any Blue Bell products — if you have them in your freezer, throw them out or return them to the store where you purchased them for a full refund, even if no one has gotten ill from eating them. For more information consumers with questions may call 1-866-608-3940 Monday – Friday 8 a.m. – 8 p.m., Saturday 10 a.m. – 2 p.m. CST or go to bluebell.com. A statement from Blue Bell CEO and President Paul Kruse from Blue Bell Creameries on Vimeo.